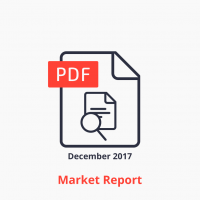 20-page PDF presenting 15 insights on current IoT Platforms market. 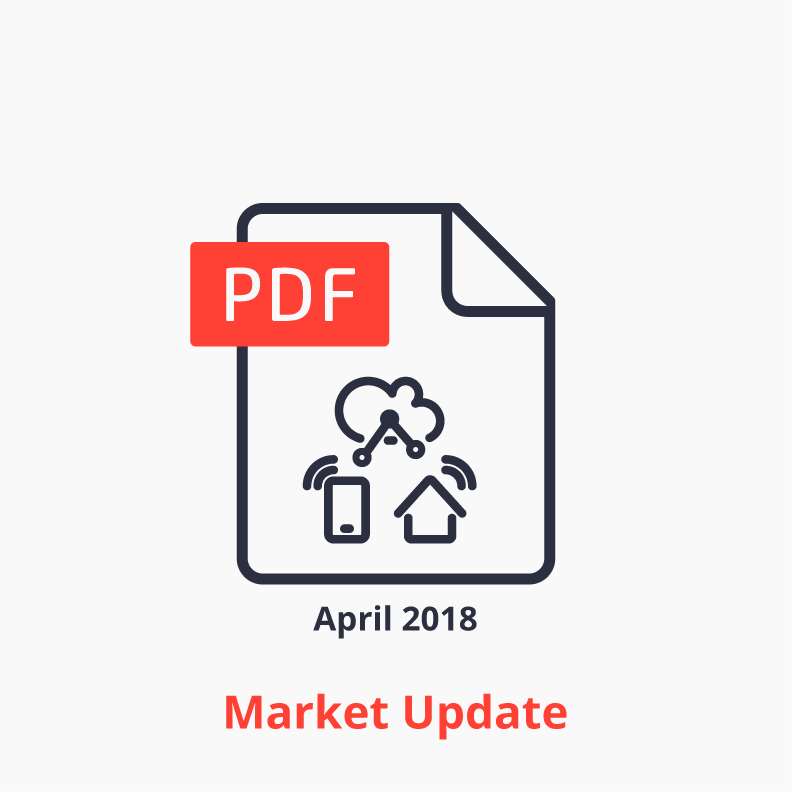 This IoT Market Report is part of IoT Analytics’ continued research coverage on Internet of Things Platforms and was compiled for IoT Analytics subscription customers. 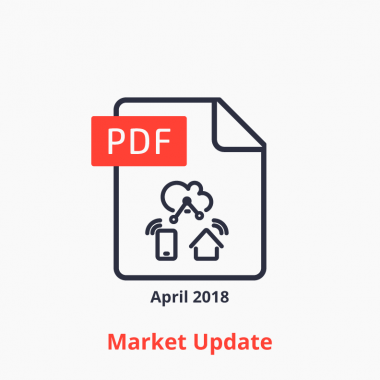 20-page PDF presenting 15 insights on the current IoT Platforms market.